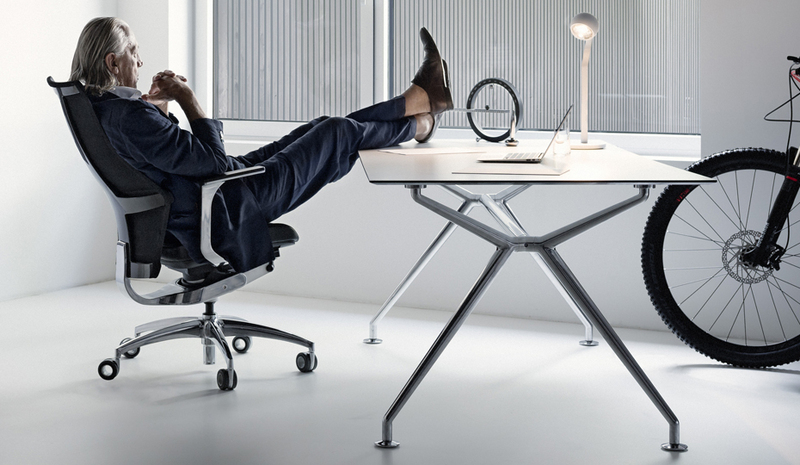 The exclusive design language and premium materials of the Wagner W-Table create a unique identity and personality. 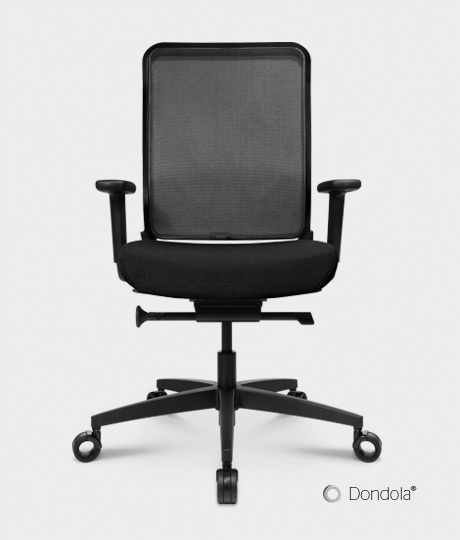 Simple, clear and sustainably it enters the next generation of revolutioinary Wagner office chairs with Dondola® technology into contemporary offices. 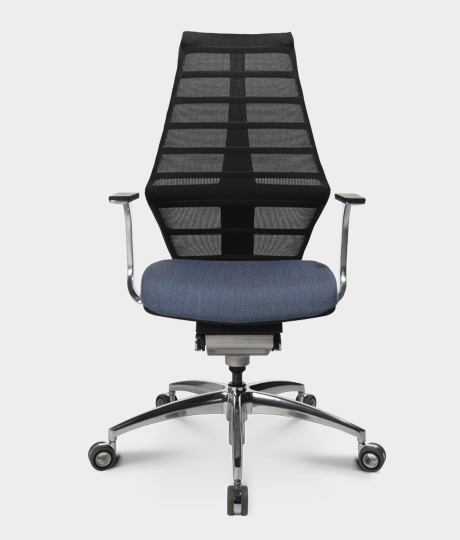 The W 1 impresses with its clear appearance, which is characterised by its satin chromed steel frame. 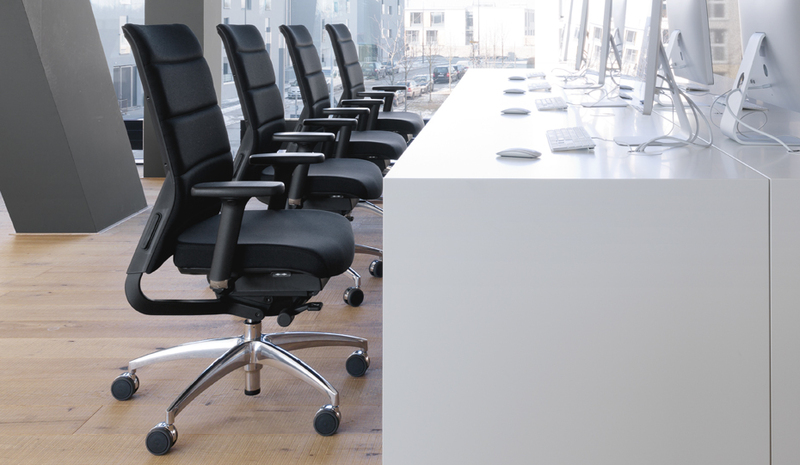 Classic reduced forms characterise the design of the W7 from Wagner. 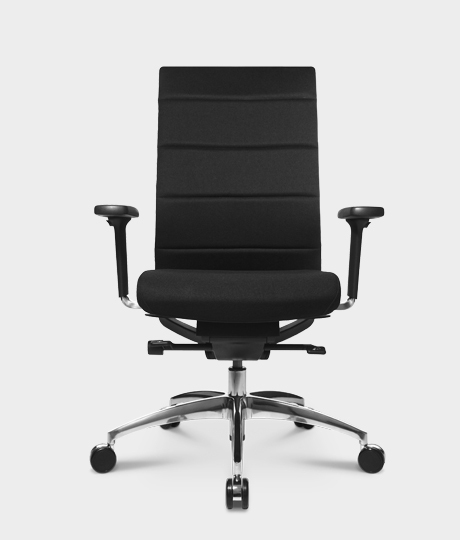 Plastic components in black or white as well as a number of different cushion techniques add to the product for a complete and enjoyable sit feeling. 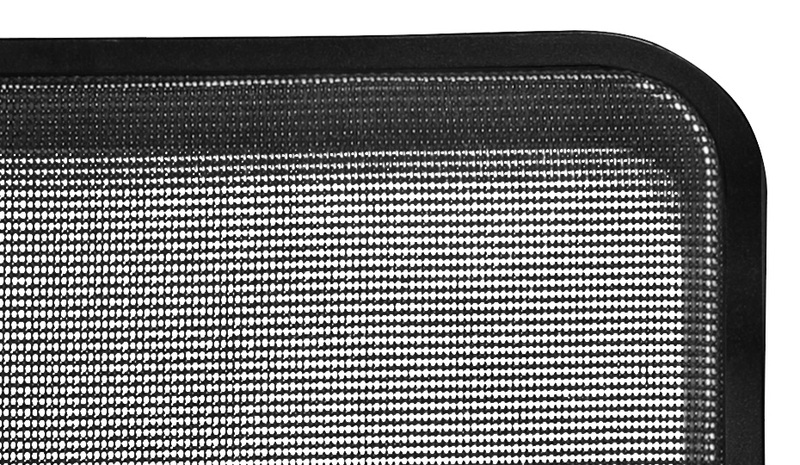 During the development of the Titan-series we made sure only the highest quality materials were used. The relevant parts consist of classic polished aluminium or satin chromed aluminium.